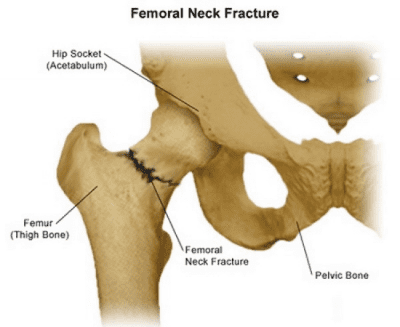 Our software application helps identify which patients are more likely to suffer a hip fracture or a major osteoporotic fracture of the clinical spine or hip within the next 10 years. Using an algorithm developed by the World Health Organization, Vital Health Scores automatically incorporates the results from a femoral bone mineral density (BMD) test, while also considering risk factors. This model also helps identify a subset of patients in the low bone mass category that would likely benefit the most from treatment.